PERFECT FOR SAN FELIPE’S DOGS AND CATS! ZAPP Animal Center in San Felipe has been open for a few months and I thought it was time to check in and give you a progress report. 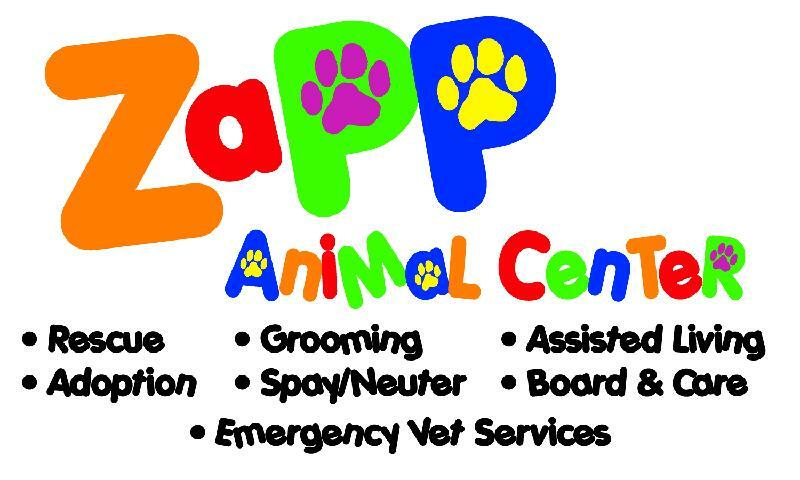 ZAPP has 7.5 acres in the desert; a great deal of needed space, especially with our “open door” policy in place, which prevents us from turning away any dogs, cats, kittens or puppies in need. We currently have more than 200 animals on-site. Many puppies and dogs have already made the trip to the States for permanent placement at “no-kill” shelters. Other dogs and cats will be with us for life, if they cannot find suitable homes. We’ve begun working with PETCO in El Centro doing adoption weekends throughout the month. The goal, of course, is to find homes for as many puppies, dogs and kittens as possible. We’ve had some typical problems that all rescues and shelters face from time to time. It’s definitely a learning curve, and we continue to gather more experience each and every day. We now use a 24' x 60' trailer specifically designated for isolation and quarantine of all new puppies. Dr. Mario Alberto Calvo, DVM, has relocated to San Felipe from Mexicali and joined our staff. A second part-time vet covers for him when he is off. Our promise to San Felipe and its animals was to provide a fully operational urgent care center that is available 24/7 to handle emergencies and treat animals in distress. Our new Surgery clinic opened on-site in March, complete with everything we need to provide solutions for all animals in distress. X-Ray and ultrasound equipment are next on the list. We have completed 20 of our 40 15’ x 30’ runs complete with energy-efficient straw bale houses that are constructed of plywood floors, walls and ceilings, along with 24 bales of straw, covered in stucco—extremely cool in summer and warm in winter—perfect for San Felipe weather extremes. The on-site “catterie” opened in March, and is surrounded and covered by chain-link fence. Our next fundraiser is not scheduled until November, but Hold On! The “Baja Chihuahua Race” is coming—a 2K pet walk around the Pavilion at El Dorado Ranch, where folks and their pets can participate in contests and compete for bragging rights. Santa Claus will be present to take pictures of locals and their furry kids against a painted Christmas background, just in time for online and Holiday greeting cards. Stand-up comedy, music, and lots of food and games are also planned.